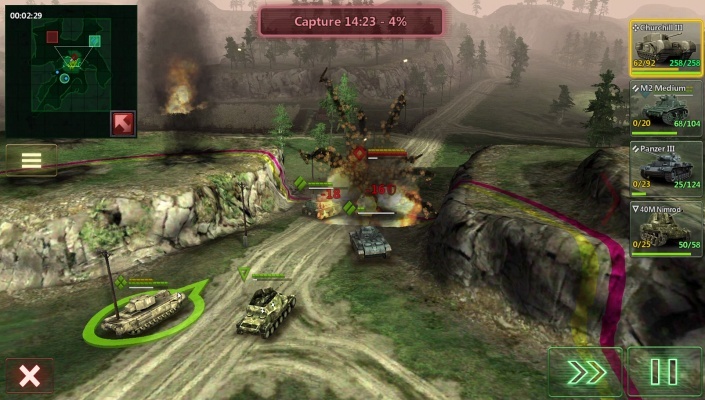 Armor Age Tank Wars is a Free Android , New Strategy RTS Mobile Multiplayer Game featuring a realistic and straightforward controls . 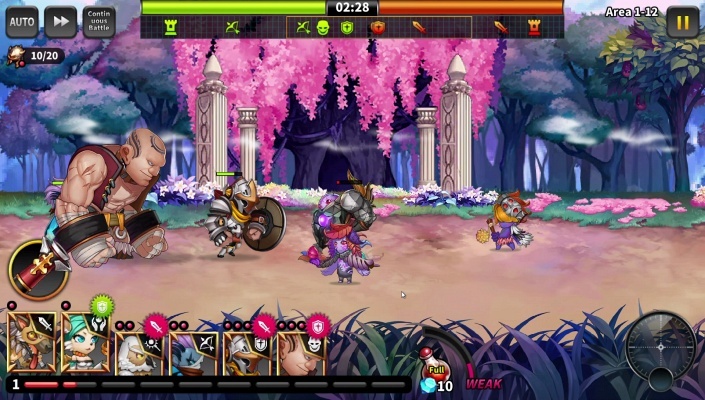 Novice Heroes is a Free Android , New Role-Playing Strategy , Mobile Multiplayer Game . 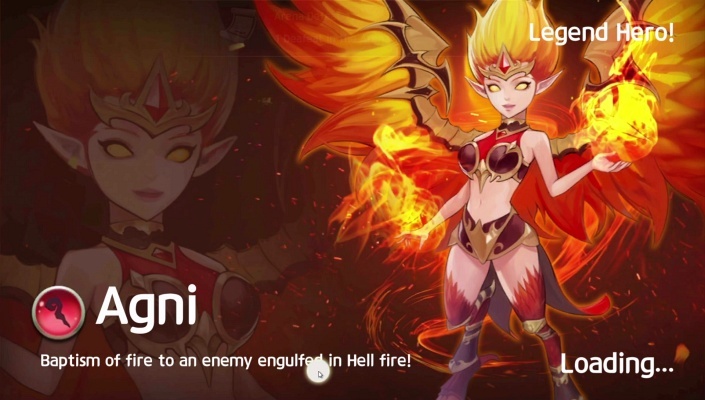 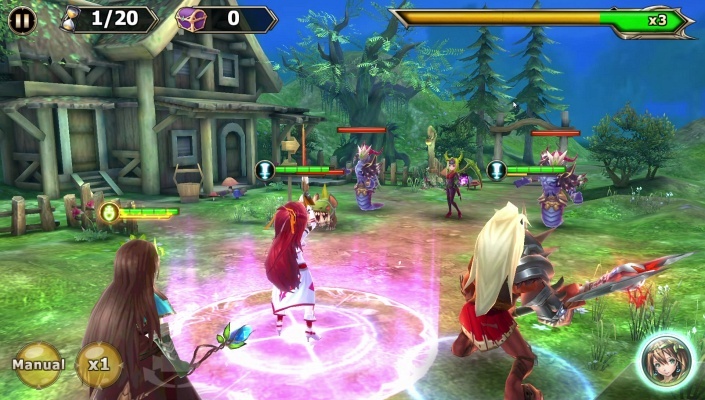 Fantasy Heroes Demon Rising is a Free Android , New Action Role-Playing , Mobile Multiplayer Game . 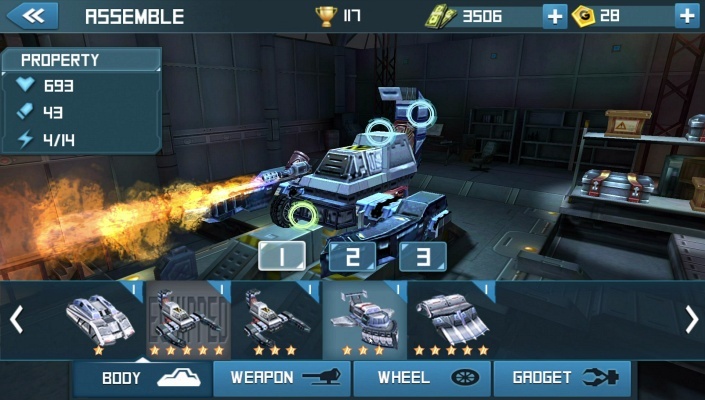 Panzer League is a Free Android , New Action Mobile Multiplayer Game with MOBA elements . 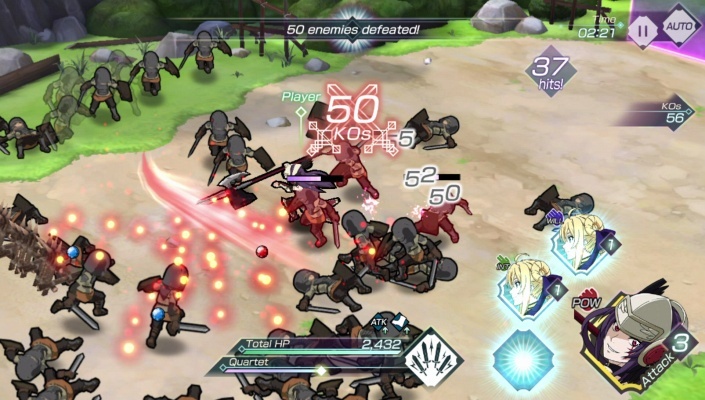 Grancrest War QuartetConflict is a Free Android , New Action Mobile Multiplayer Game featuring an all team members join the action on the battlefield to fight together . 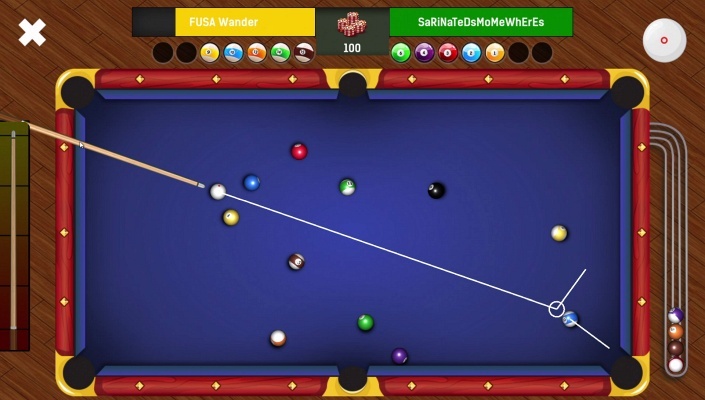 Pool Clash 8 Ball Billiards is a Free Android , New Sport Mobile Multiplayer Game featuring 8 multiplayer leagues worldwide . 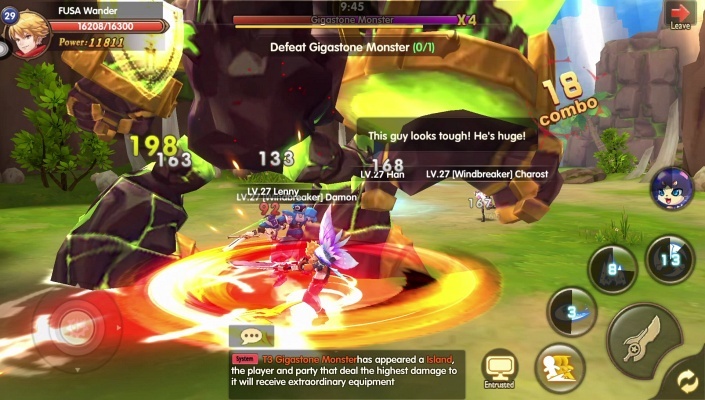 Guardians of Throne is a Free Android , New Strategy RPG Mobile Multiplayer Game featuring 50 unique and varied heroes . 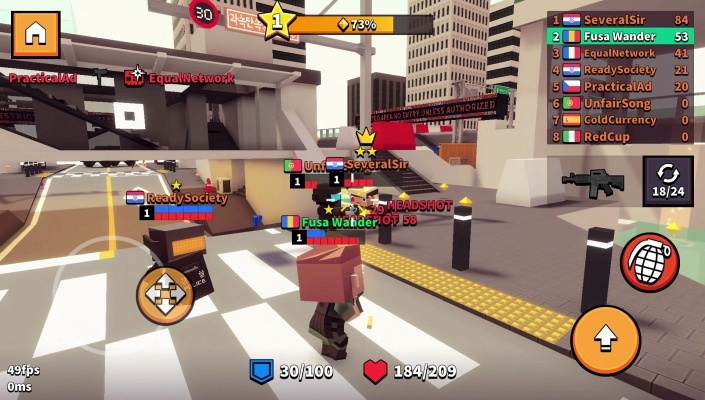 FPS.io is a Free Android , New Action Shooter Mobile Multiplayer Game . 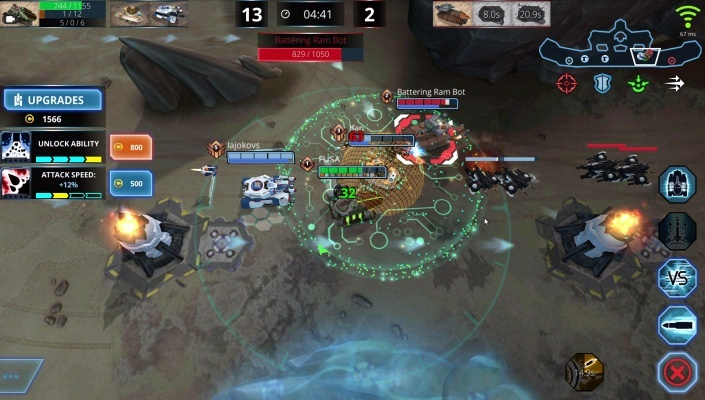 Robot Crash Fight is a Free Android , New Action Mobile Multiplayer Game featuring remote controlled armed and armored robots . 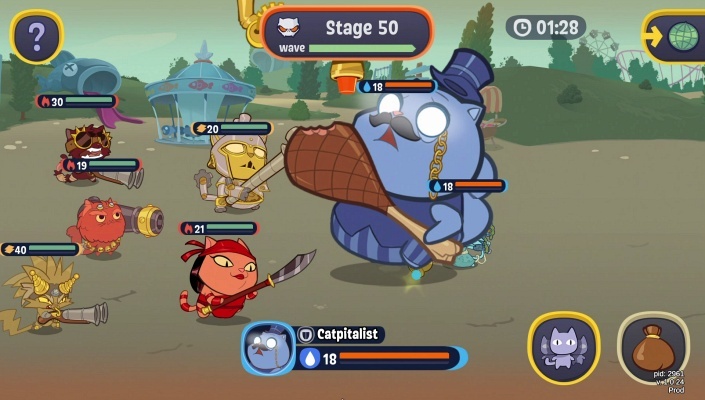 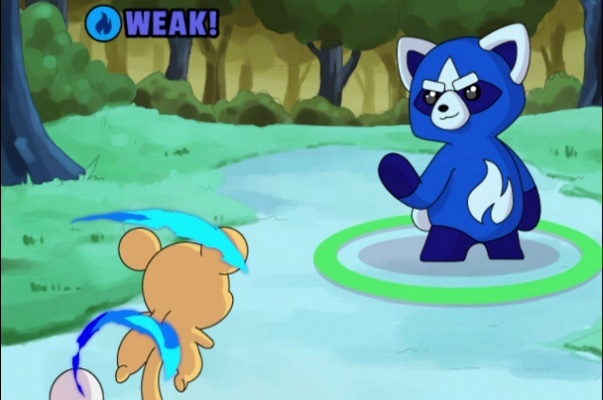 Steam Cats is a Free Android , New Role-Playing Mobile Multiplayer Game . 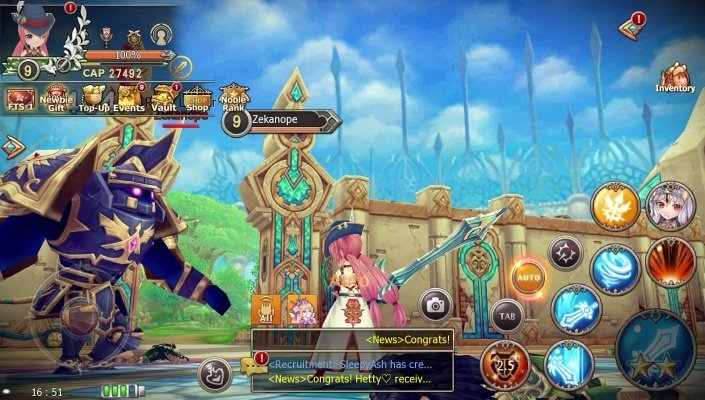 Novoland The Castle In The Sky is a Free Android , New Action Role-Playing , Mobile Multiplayer Game featuring a multiplayers Battle Royale Mode . 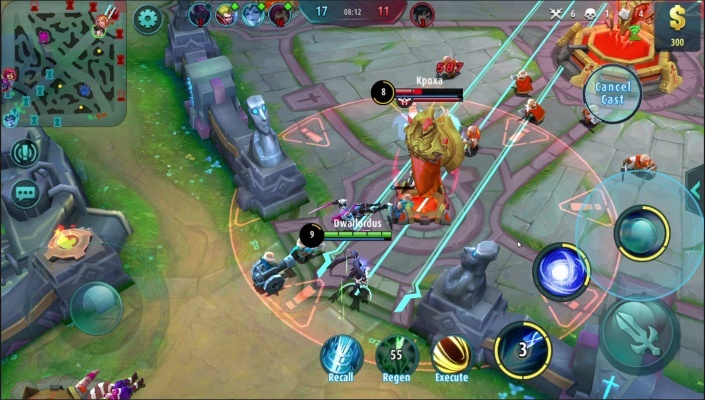 Crown Four Kingdoms is a Free Android , New Role-Playing Action Mobile Multiplayer Game featuring a real-time Massive Kingdom War . 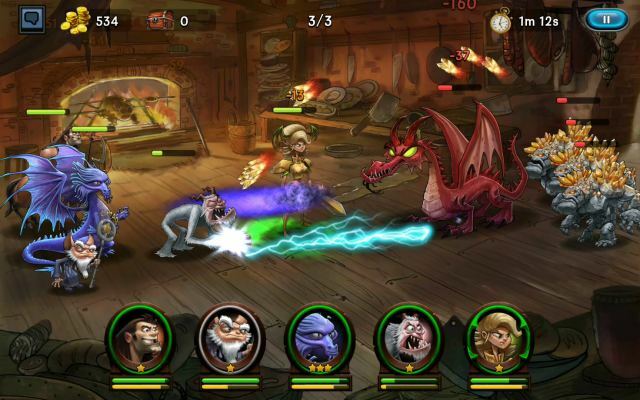 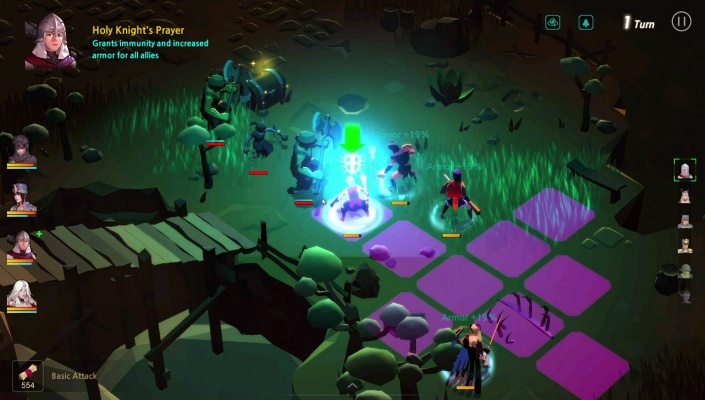 Kingdom Alive is a Free Android , New Role-Playing Strategy , Mobile Multiplayer Game . 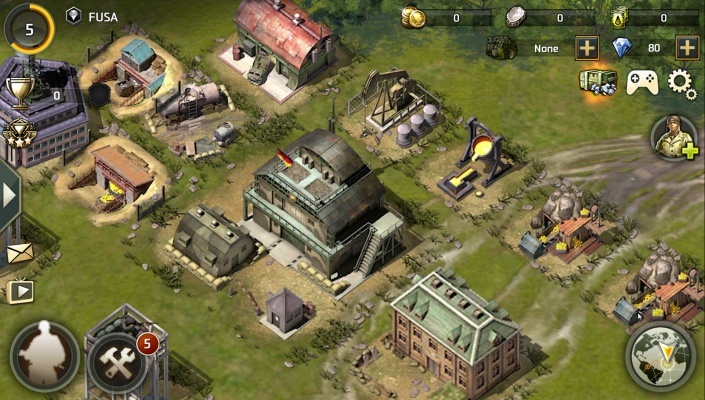 World War 1945 is a Free Android , New Simulation Mobile Multiplayer Game set in World War II . 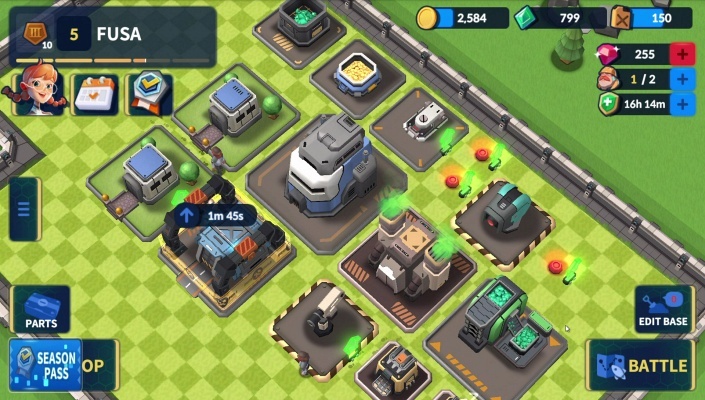 Mad Rocket Fog of War is a Free Android , New Strategy Mobile Multiplayer Game .